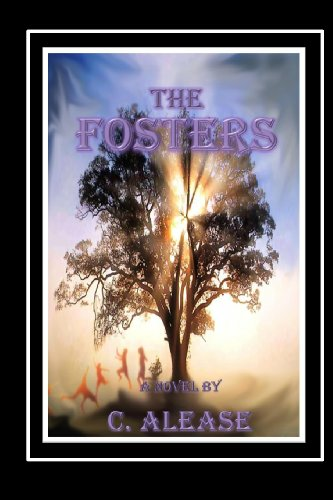 In this first novel of the series, Chris Collins, Till Stewart, Maynard Hill, Alfred Beucey, and the twins, Beryl and Cheryl Ricks, along with Roberta Henson, are members of the makeshift family of children created by Roberta, known as “The Fosters.” Chris Collins and Till Stewart refused to let go of the hope they kept hidden as children for a better future. When Chris reconnects with Till during college, after graduation, they partner to form an extremely successful and award-winning magazine. 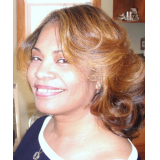 Still struggling to find fulfillment in her life, along with the desire to write a book on their experiences, Chris allows her curiosity to discover what became of the family to consume her. She decides to take a couple of years off from the magazine to write about her friends at the Haven of Hope Adoption Facility. What she discovers about their lives and her own will be more than her curiosity could ever have imagined.